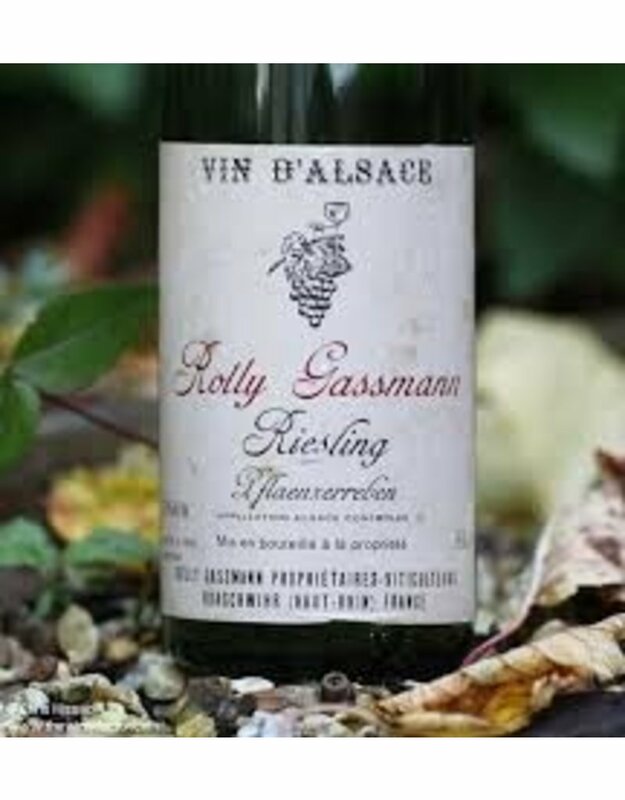 This Riesling is full of poise, elegance and ripeness. 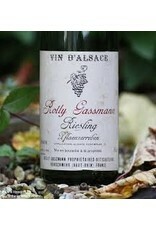 The nose has notes of lime fruit with honey, acacia and mineral undertones. The palate is where it comes into its own however; lush, ripe, voluptuous to the extreme.